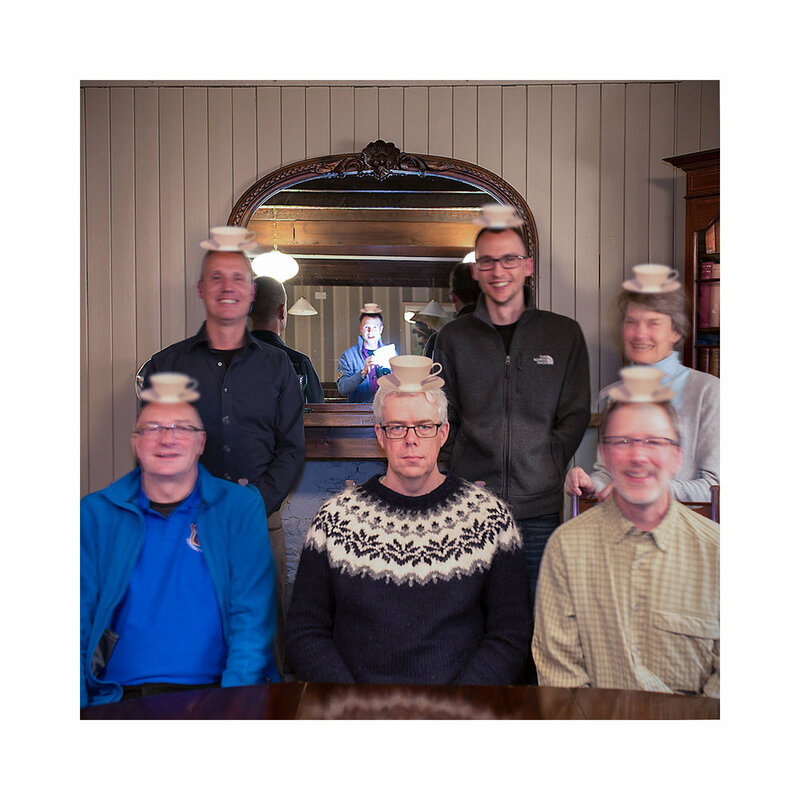 I was looking for a nice group photo for this very website, and I found this one in my email. I'd completely forgotten about this (how could I?). Karsten who orchestrated this image asked us all to move, but for me to keep still and to keep a straight face. I've met so many great friends along the way this past decade of running workshops and tours. Doing something that you love means you attract others who love the same thing, and there is great unity in that. It's not often in the towns or cities that we live in, that we can find others who share the same interests and outlooks. With running a focussed effort around one thing (in my case - landscape photography) I attract others who are also interested in it. It's been fun and a lesson that if you do what you love, you tend to attract those who have similar outlooks in life.